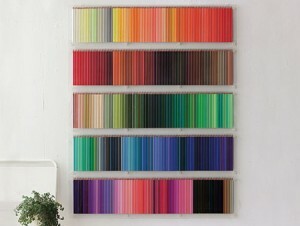 What would you say if you were asked the question…what is wall art? Most people would probably say it’s paintings, pictures, prints or perhaps even wallpaper. However, there are numerous forms of wall art, murals, tapestries, wall decals, metal wall art, wooden wall art, wall furniture (bookshelves, mirrors, cabinets, vases etc.) and lighting. I have seen many types of wall art, but have you ever seen, car wall art, nautical wall art, bicycle wall art, motorcycle wall art, boat wall art and sailing boat metal wall art? The Argentinian racing car driver, Pablo Perez Campanc loves all things Pagani. Pablo has competed in Indy Car racing among other series and owns a Pagani Zonda racing car. He drives these cars on a regular basis. 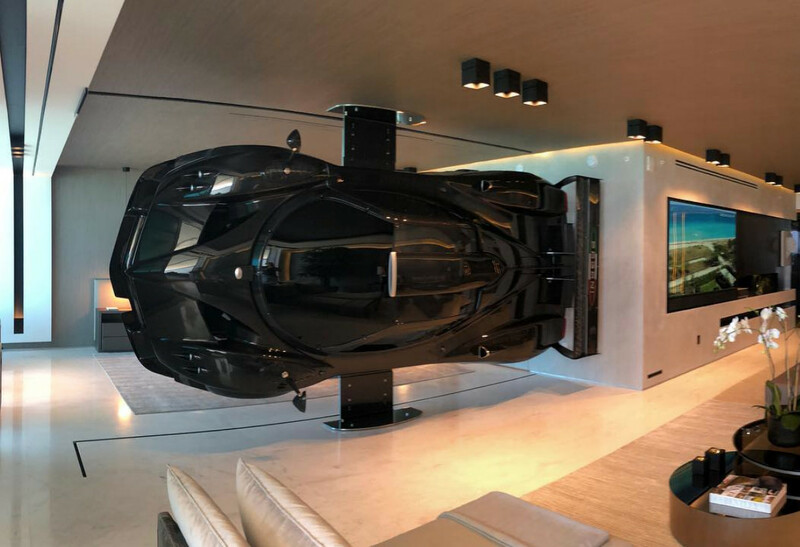 He now also owns a Pagani Zonda that he keeps inside his house where it is mounted as a work of unique wall art which is suspended in mid-air…amazing !!!! I’m a great racing car fan, but I don’t think my wife would allow me to erect an F1 racing car in my lounge. Mind you I couldn’t afford it and my lounge is not big enough. Therefore, what’s the solution? 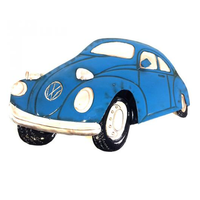 Simply purchase affordable, high-quality vehicle (cars, bicycles, motorbikes) wall art from Brilliant Wall Art, the Midlands premier wall art and home accessory specialist. Texan Arthur Serrano, owner of a charter fishing company, had a similar idea, except his motivation is nautical. He erected sailing boat wall art, a wooden boat on the wall of the bar of the Spirit of Texas Winery. Smaller more discreet, but equally stunning, is the nautical wall art collection from Brilliant Wall Art. This sailing boat metal wall art is elegant, has wonderful marine designs and competitively priced. My nautical favourite is this ships bell, to mount in my kitchen, as a bit of fun, to ring (just like a restaurant does) that food is ready. This quality ships bell is made from brass and has a metal and cord ringer, that creates a wonderful ring. All markets in the City of Worcester are organised and managed by LSD Promotions Marketplace Ltd.